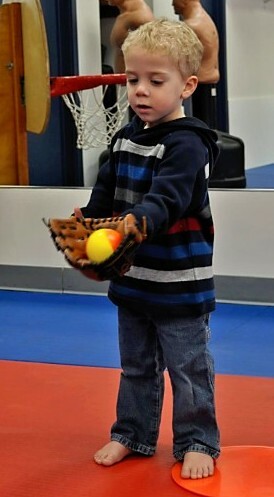 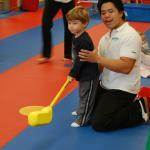 Each class is specially planned to include many physical activities - all of which serve a purpose. 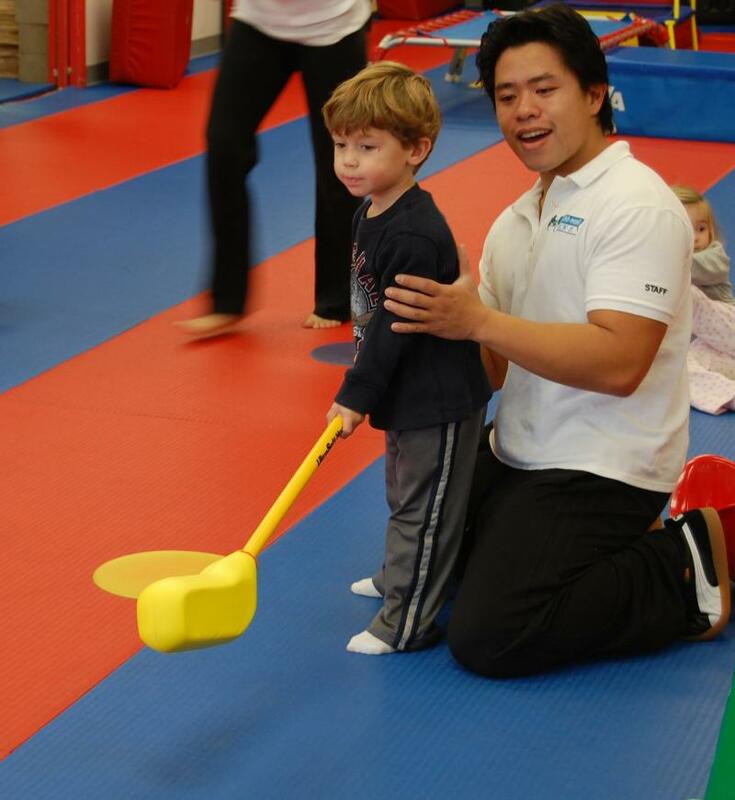 Balancing, jumping, tumbling, development of group cooperation skills, motor skills and social interaction with other children are just some of the things we'll work on in class. 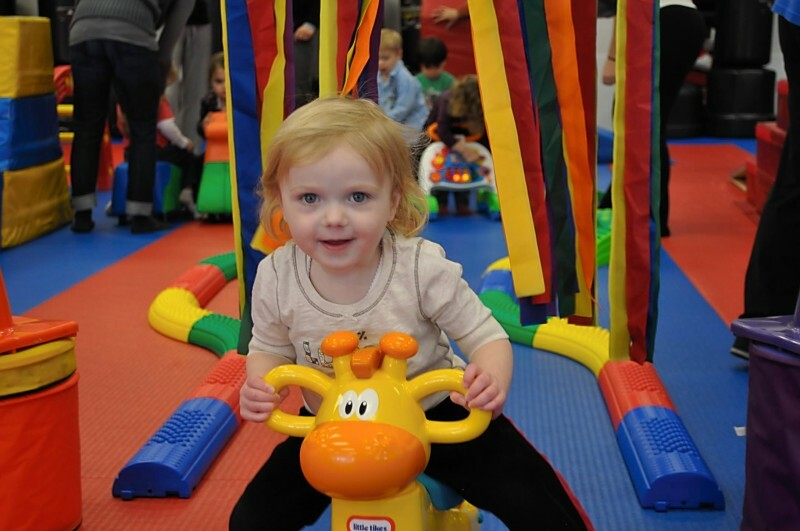 Additionally, we'll create new weekly challenges with progressive obstacle courses, songs, stories, bubbles and music!